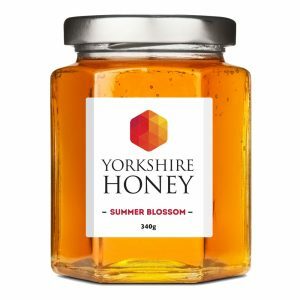 Raw, Yorkshire Heather honey from the North Yorkshire moors. Our Heather honey comes from the Ling heather on the North Yorkshire moors near Robin Hood’s Bay. It features a superb, strong, pure flavour with a rich dark colour. All of our honeys are all natural and ‘raw’. The only processing is to gently warm and filter, leaving you with a truly irresistible product full of natural goodness. 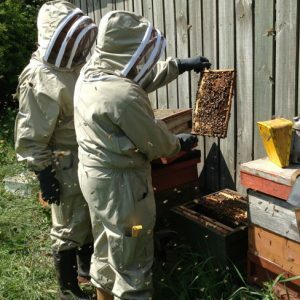 Be the first to review “Heather Honey” Click here to cancel reply.